When you think of Seattle, you probably think about coffee or the Space Needle, but these days, two other words might come to mind: public transportation. Seattle is experiencing an influx of new citizens and they are all looking to the Metro systems to get them where they need to go. If you are still unsure of how big bus travel really is in Seattle, then all you need to do is look towards the numbers. The fact of the matter is that Seattle is one of the fastest growing cities in the country with nearly a quarter million new jobs and a population that has grown by over 15 percent since 2010. Not only are there more people but they have also made their travel preferences known. 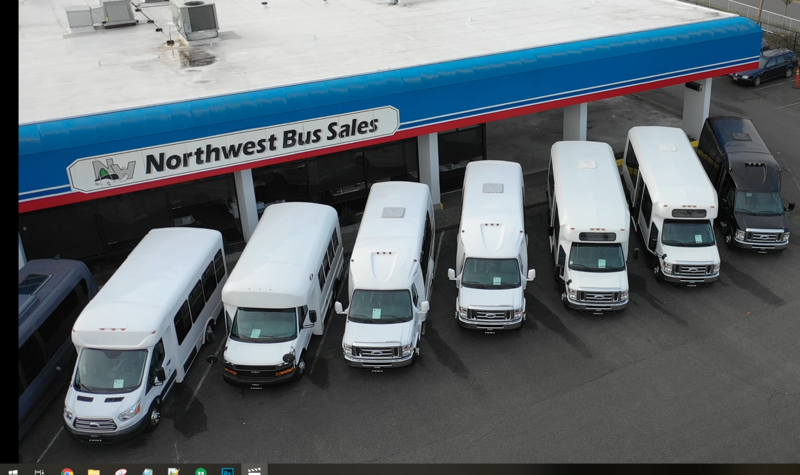 Studies show that commuters opting to drive private vehicles in the downtown area has declined by 10 percent since 2010, and instead, King County Metro in Seattle has seen an 8 percent increase in bus riders. Currently, there are approximately 250 buses traveling across some of the busiest corridors in the city during the busiest hours of rush hour which amounts to around two buses every minute. These buses carry approximately 52,000 passengers every day, meaning there is essentially a seat for everyone. 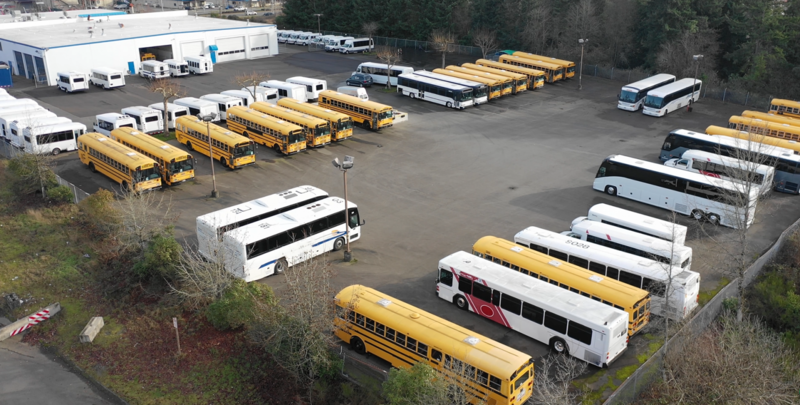 The increase in buses is just one piece of the puzzle that city officials are putting in place to decrease the amount of traffic that is caused by the astounding amount of people that are moving into the state every year. Many of the most popular streets have been modified to give the advantage to bus travel and lighten the traffic caused by private vehicles. On Third Avenue, cars are banned from traveling on all four lanes during rush hour. Meanwhile, the southbound lanes of Second Avenue and the northbound lane of Fourth are also off limits during these times. The fact of the matter is that Seattle officials have seen that the population is rising and they have been pulling out all of the stops to help these people get to the jobs that they treasure. The great thing is that the citizens are showing their appreciation and the ridership numbers are proof. 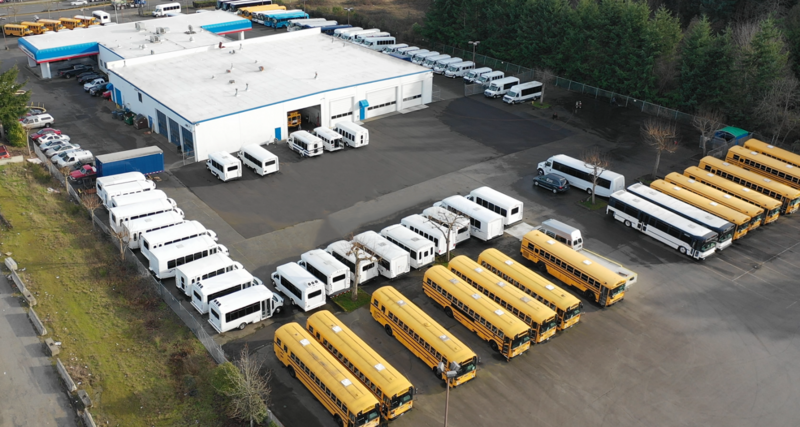 Here at Northwest Bus Sales, we are glad to do what we can to assist in Seattle’s transportation endeavors with our selection of coach buses, transit buses, and shuttle buses. 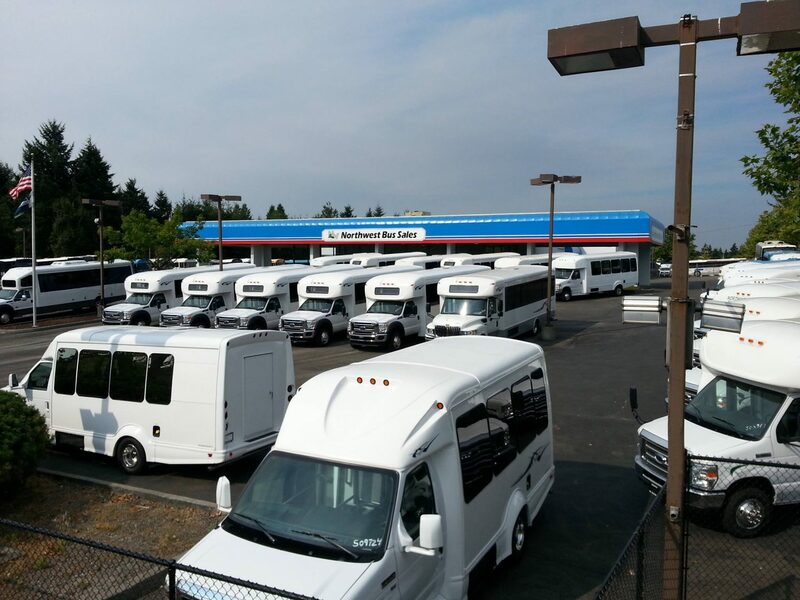 We believe that bus travel is the best travel and we would love for you to come by the lot and see our selection.